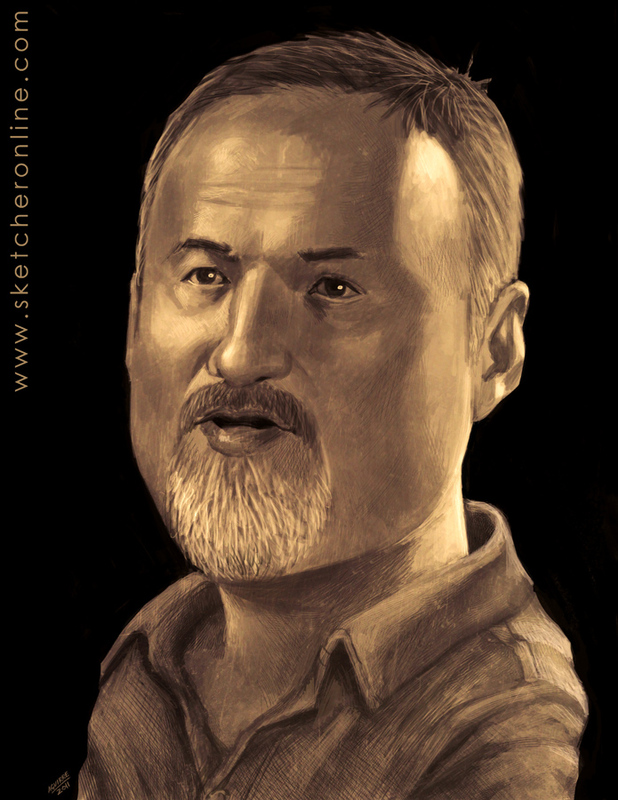 This is a quick sketch I did of David Fincher, one of my favorite directors. I love his visual style and am a fan of most of his movies. This is my second attempt to do this. The first one was very blah so I scratched it. Hope you like it.